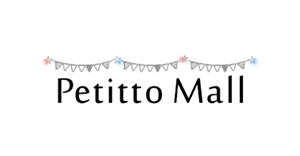 ﻿ BUSINESS | TECHXCEL JAPAN CO., LTD.
We create and sell unique products with the motto “The one and only product”. 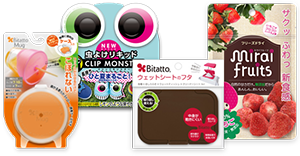 To reach a wider audience we also sell our products online shop. 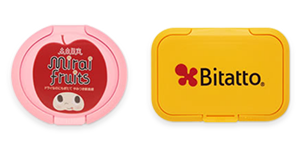 We do original design production including original design printing of our Bitatto wet wipes lid.